Both Federal and Illinois state law require employees to be trained on Information Security. We offer our routine customers a one-time training session for their employees. 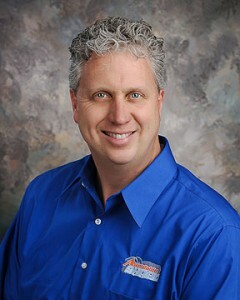 Tom will customize the training session for your organization to reflect your business needs. It could be as simple as a “Lunch & Learn” session – identifying to your employees what information needs to be protected, conducted at your location during the employee lunch break. 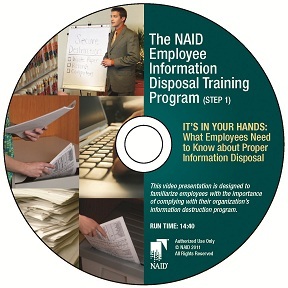 We also offer more formalized training using the techniques and information from the NAID Customer & Employee training guide – including video, hand-outs and acknowledgement forms.